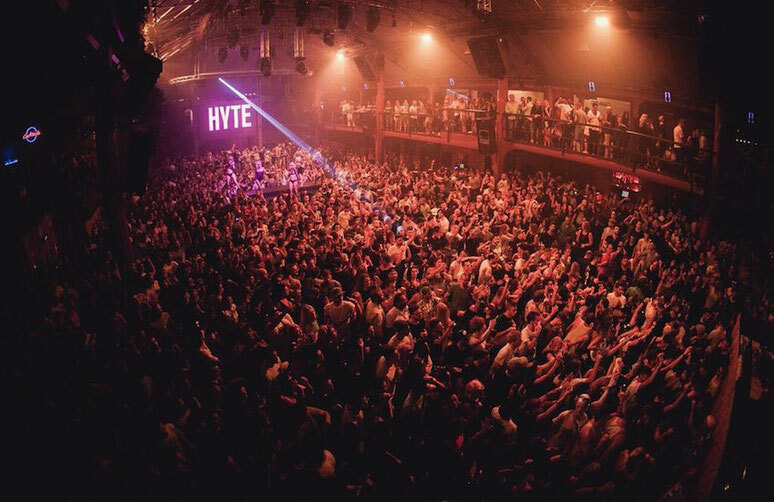 Following its debut in 2015, HYTE returns to the dancefloors of Amnesia Ibiza this summer. Once again a close-knit family of residents will be calling the night their home this season; Loco Dice builds on the momentum of his 2015 return to the terrace to helm another season on the very dancefloor where it all began for him and Chris Liebing will be firmly cementing his status as possibly Amnesia’s techno kingpin. After a decent 2015 summer, Berlin's Pan-Pot will be back, and Mar-T, Cuartero and Caleb Calloway, will be bringing their electric energy. HYTE will also welcome Enzo Siragusa to the family in 2016. 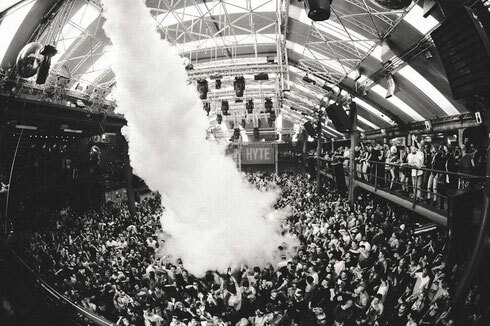 He brings with him his UK party brand and label FUSE, taking over Amnesia’s main room for a number of parties throughout the season as part of a HYTE x FUSE residency, with dates soon to be announced. FUSE has possibly become a London and Ibiza institution over the last eight years, throwing parties around the globe with a sound that has apparently earned the crew a reputation as a tight knit family of quality selectors and producers. Caribou make a 2016 Ibiza exclusive as Canadian Dan Snaith brings his live band to Amnesia for the first time. The musician, DJ and producer is apparently known for his visceral and emotional music, and this show will no doubt aim to be a highlight of the Ibiza calendar. Guests throughout the season include Maya Jane Coles, Robert Hood as Floorplan, the duo of Âme’s Frank Wiedemann and Henrik Schwarz as Schwarzmann, John Talabot, Berghain resident Marcel Dettmann, DJ Harvey and many more. I am really pleased to read this blog posts which consists of tons of helpful information, thanks for providing such data.